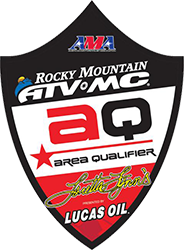 April 26-28, 2019: Loretta Lynn Southeast Area Qualifier. 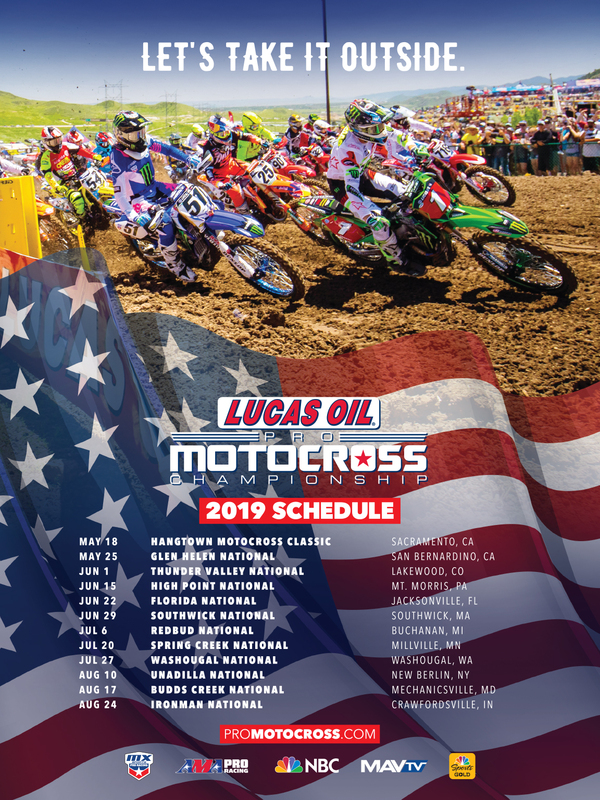 Tickets for the 2019 Lucas Oil Pro Motocross Florida National are on sale! We are closed for practice. Check our calendar page for upcoming events and open practice days. 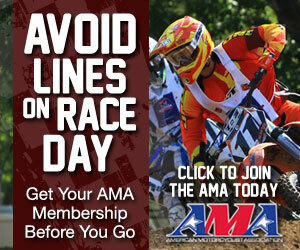 Practice fees are $35/person.